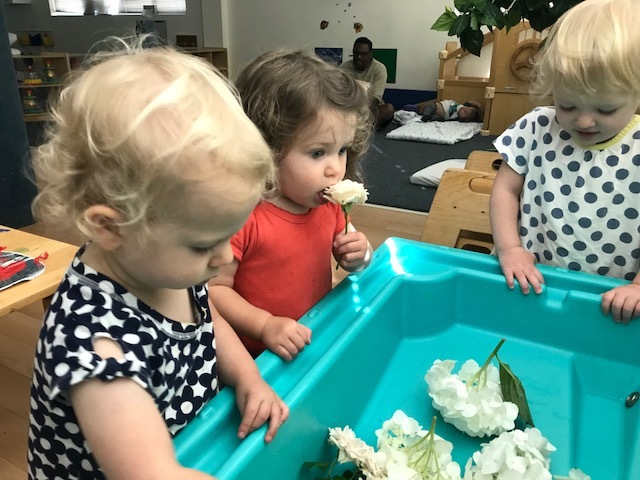 Children’s Village (CV) is an independent non-profit, NAEYC accredited childcare center and preschool that provides a warm, secure, and engaging environment for children ages 10 weeks through 5 years. Our goal is to foster a disposition for life long learning through the medium of play. The center has been in operation since 1972, making it one of the oldest and most reputable childcare centers in the country. CV is committed to working closely with parents for the optimum benefit of each child. Parents have peace of mind during their busy work day knowing their children are safe, secure, and happy. We provide this along with a nurturing and child-centered environment. CV is meant to be a community that honors diversity through the use of a multicultural curriculum, parental involvement, and mutual respect. Parents are welcome to visit at any time. Care of the children involves parents and teachers working as partners; daily communication is important and suggestions are encouraged. There are many opportunities for parental involvement such as field trips, birthday parties, annual picnics, and other center gatherings. The following button is password protected; if you do not have the current password, please contact our administrative offices. 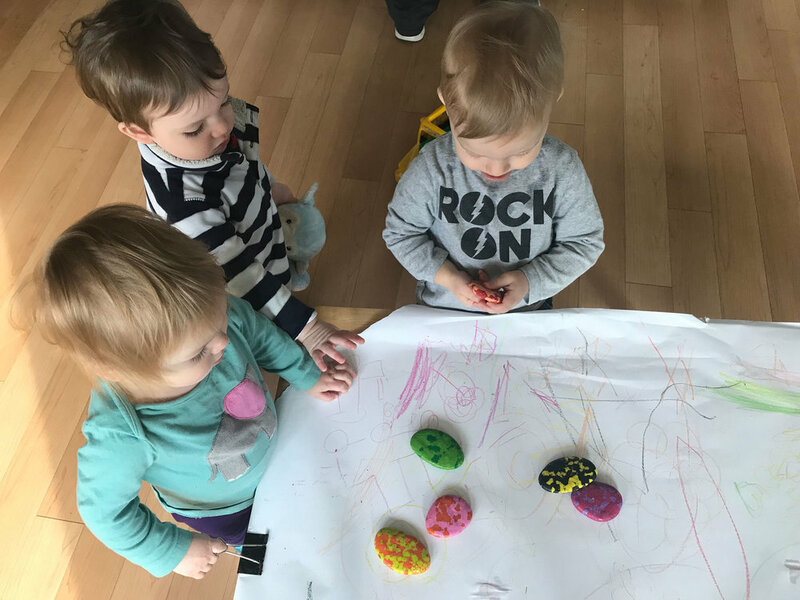 The staff consists of early childhood professionals who have had many years of early childhood experience, and appreciate and value the uniqueness of each child. Teachers work in teams and selected on the basis of experience, education, enthusiasm, and dedication. Teaching staff are constantly observing and interacting with children as highly aware facilitators. They provide developmentally appropriate interventions, positive role modeling, and a consistent, nurturing presence. We pride ourselves on maintaining a very tenured faculty which fosters professional growth. The majority of our teachers has or are working towards their degrees. A voluntary Board of Directors comprised of parents, staff, and outside community members governs CV. These members are elected by the CV Community and are responsible for all policy making. A Director and an Assistant Director are on hand daily for center management, educational guidance, and to offer support to teachers, parents, and children. CV does not discriminate on the basis of race, religion, cultural heritage, political beliefs, marital status, natural origin, sexual orientation, or disability. Children’s Village (CV) encompasses five age groups totaling 70 children. Each classroom has its own daily schedule, teaching team, and curriculum that are designed to meet specific developmental needs and follows our philosophy. 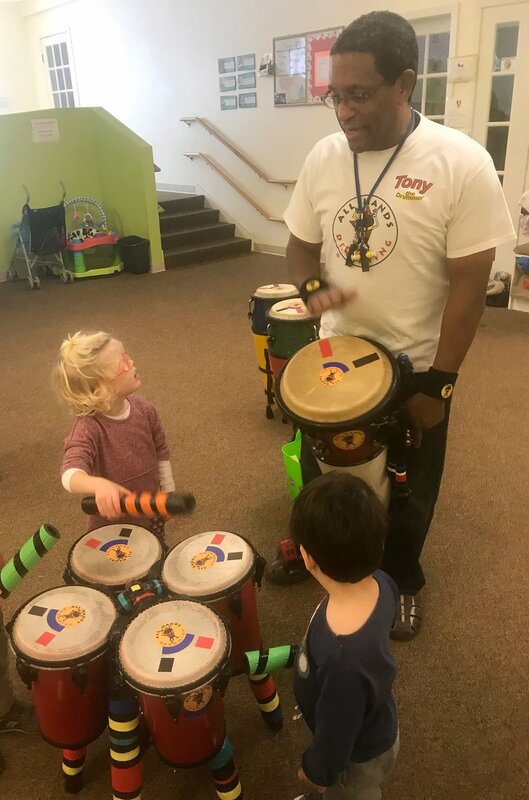 We also provide on-site music, storytelling, creative movement, and nature/science programs to extend children’s’ learning beyond the classroom. Independent explorations are encouraged. 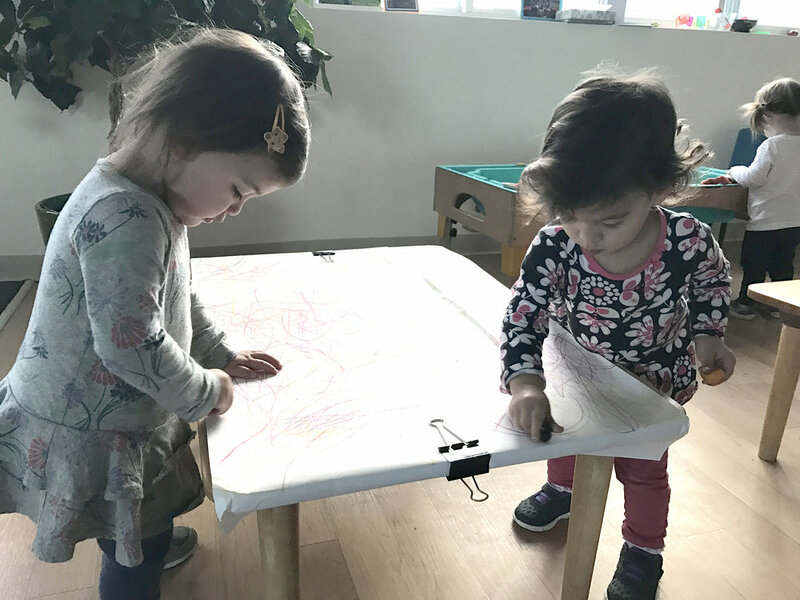 An abundance of sensory, art, music, movement activities, and opportunities for promoting language development are also provided throughout the day with lots of floor time. Interest areas for preschoolers focus on art, nature/science, dramatic play, early literacy,pre-math blocks, and sensory play. 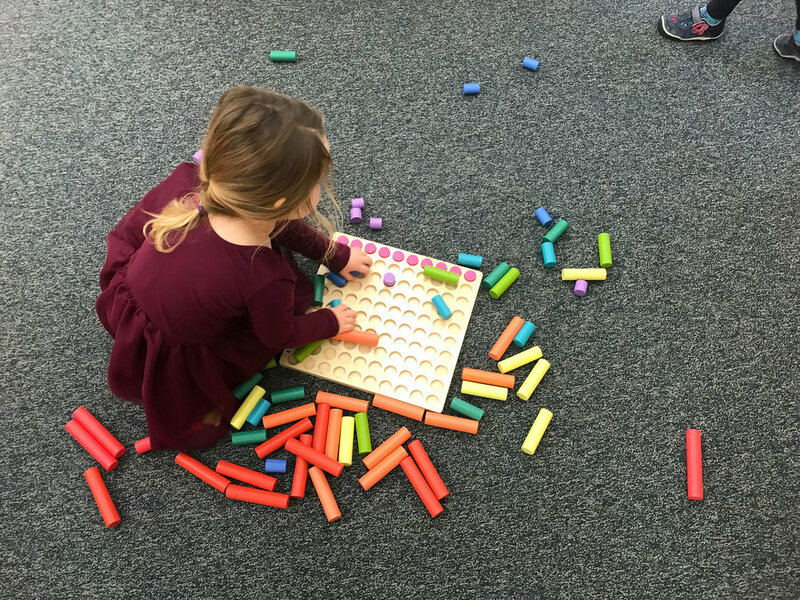 We provide an emergent curriculum, creative child-centered teacher-facilitated activities, and choices to gain mastery and independence. 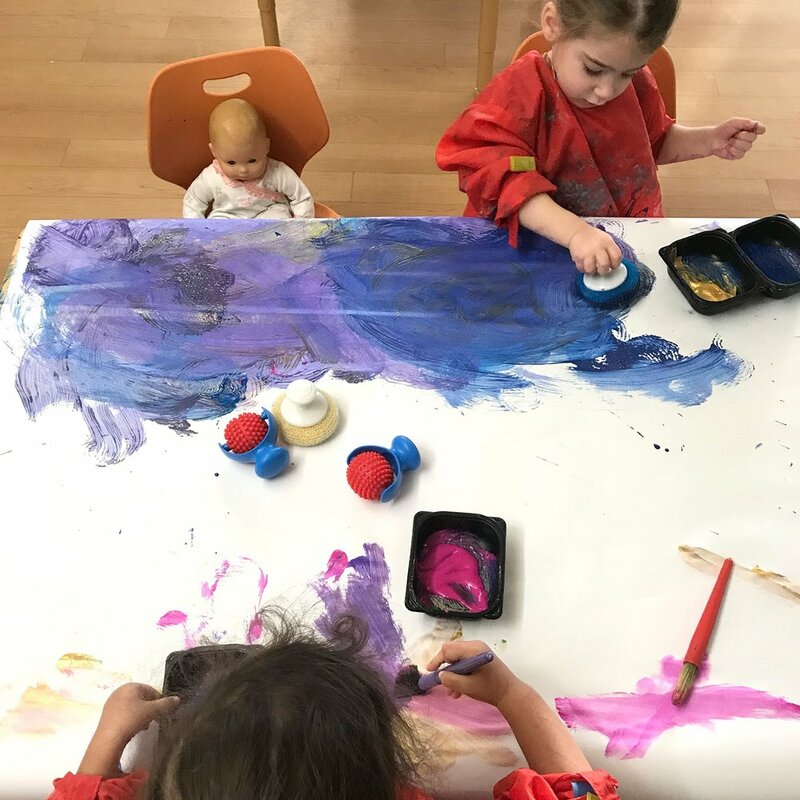 We provide a hands-on curriculum and open structure, integrated and emergent learning experiences including: expressive and creative art, music, science, early literacy, manipulative pre-math activities Teachers assist those families whose children transition to kindergarten. To enroll, simply fill out the enrollment form below, complete it, and send a $50 check for your application fee to: Children’s Village, 15 Bay State Road, Cambridge, MA 02138. Returning this form with a fee does not guarantee a space at Children’s Village; to check availability, please contact us. The Children’s Village (CV) believes that parents should not have to worry about the materials their children may need during the day. We provide all foods (including infant formulas and bottles), linens, equipment and diapering paraphernalia. Diapers are offered at a wholesale cost. CV serves breakfast, lunch and afternoon snack daily. The menu (prepared in accordance with the USDA food pyramid, Department of Education and the Child and Adult Food Program) is wide-ranging and culturally diverse, and thus reflective of our community. The center strives to provide well-balanced, “child-friendly” meals with a variety of poultry, fish, vegetarian dishes, seasonal fresh fruits, vegetables and whole grain breads. We do not serve any foods containing hydrogenated oils or that are high in sugar and salt. We are also a peanut-free and nut-free center, and prepare alternative meals for children with dietary restrictions and/or medically-identified allergies. Meals are prepared on site by a professionally trained chef. Outdoor play is vital to a happy and healthy childhood. Children at CV spend as much time as possible outdoors learning to observe, appreciate and value the natural world around them. All year long, we provide many opportunities for children to get outside and discover nature “first hand”. Children plant gardens and watch them bloom! We take walks to local parks. Babies and toddlers use buggies and strollers! In addition to our playground, we offer a spacious Indoor large motor room which provides an outlet for physical activity during inclement weather. This space is also used for community events and visiting enrichment artists. There are many ways of contributing to the center in support of our mission. The generosity of the Children’s Village community is very important in helping to keep our mission of providing quality early care. Amazon donates .5% of your eligible purchases to Children’s Village. To shop at Amazon Smile, simply go to Smile.Amazon.com. Donations are made by the Amazon Smile Foundation and are not tax deductable by you. You don’t need to have a PayPal account to make a tax-deductible donation. PayPal accepts all major credit cards. Make a donation today! Annual Giving is Children’s Village’s yearly fundraising campaign. 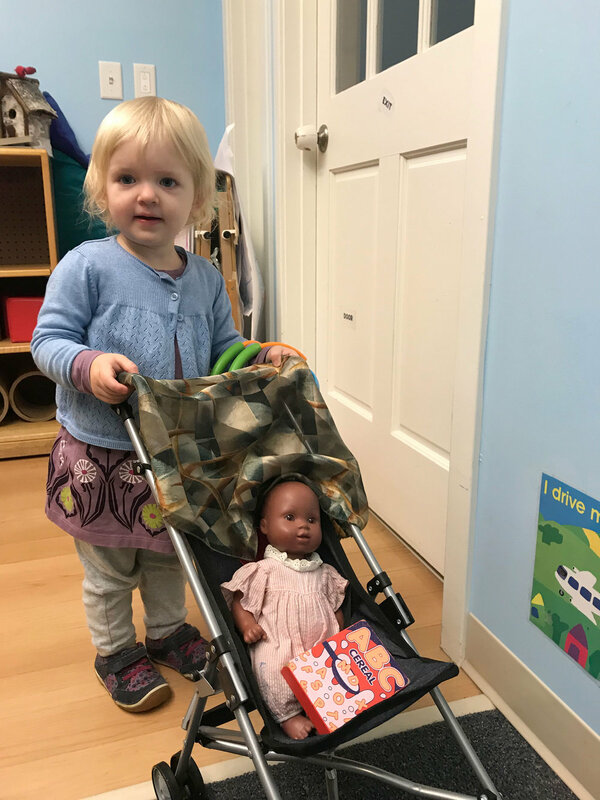 The funds donated by the CV community, including parents, former children and their families, extended families, alumni, and friends of Children’s Village support our mission of providing quality early care for every child. Gifts in Kind are contributions of time, services, or goods to the center. Examples would include services you can render or items you would donate that CV may have identified on a wish list. 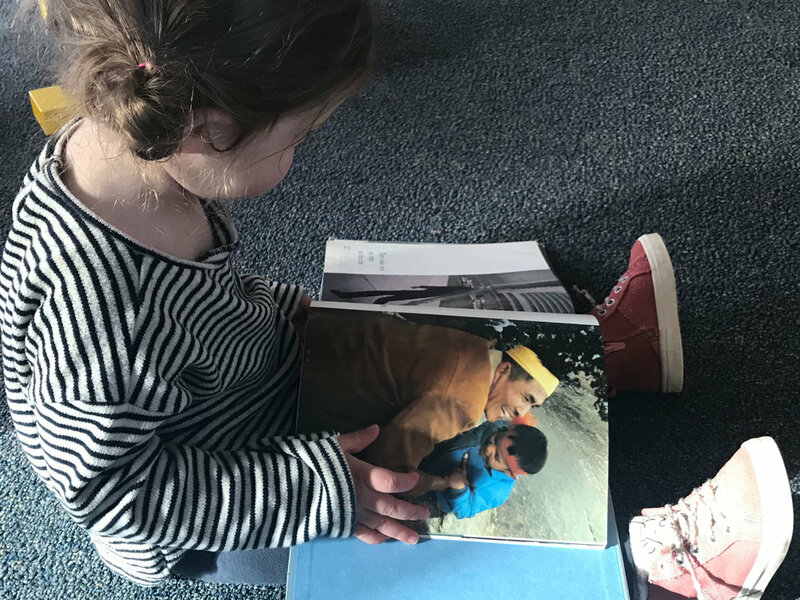 Even if you cannot give a significant financial contribution to the center right now, planned giving can allow Children’s Village to benefit from your generosity in years to come and ensure its future for the next generation of children. For information on making a planned giving gift, please contact the Director or Assistant Director at 617.492.1990. Career Opportunities: Please contact childrensvad@gmail.com for all job inquiries.